Schwaben brewery was founded in 1903 by David Sanwald in Stuttgart, Germany. In 1996 it was brought together with the Dinkelacker brewery. 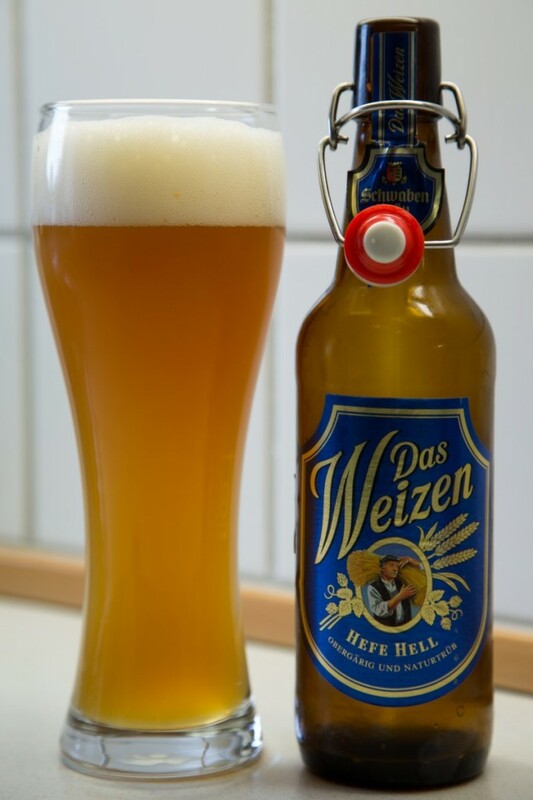 In 2007, Wolfgang Dinkelacker, buys back the brewery from the big corporation Inbev. The privately owned brewery, dinkelacker-Schwaben braü, is today still located in Stuttgart and have around 300 employees. Large white head, fine bubbles on the top, disperses into a thin layer. Faint fruit in the aroma. Strong CO2, the fruit taste is on the light side while it is overwhelmed by the sweet taste.